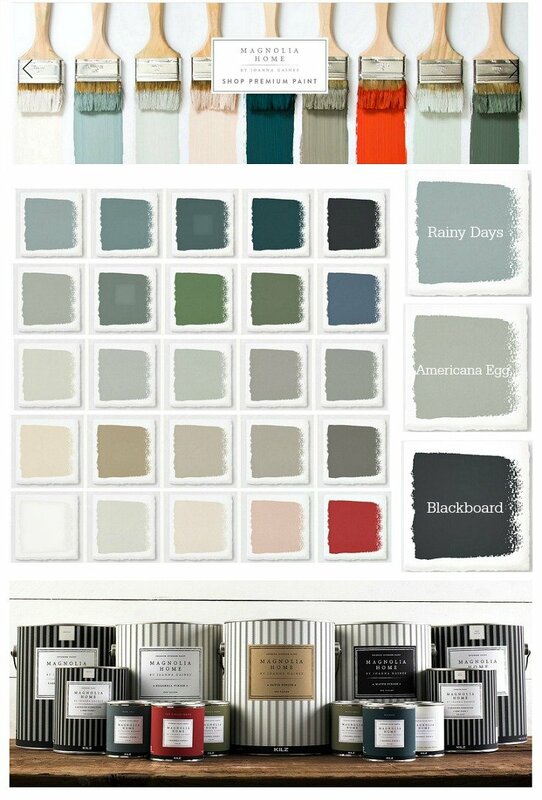 What happens when one of my favorite designer/DIY’er and an awesome paint company collaborate? Something very magical called Magnolia Home from Joanna Gaines. **Update 10/6/16– Joanna just released and expanded the paint line to include 150 colors!! I’m not surprised in the least by how Joanna really nailed these colors and created something so fresh and beautiful. Honestly, I wish more designers would do boutique collections because they really know and understand color in a more realistic and live-able way. 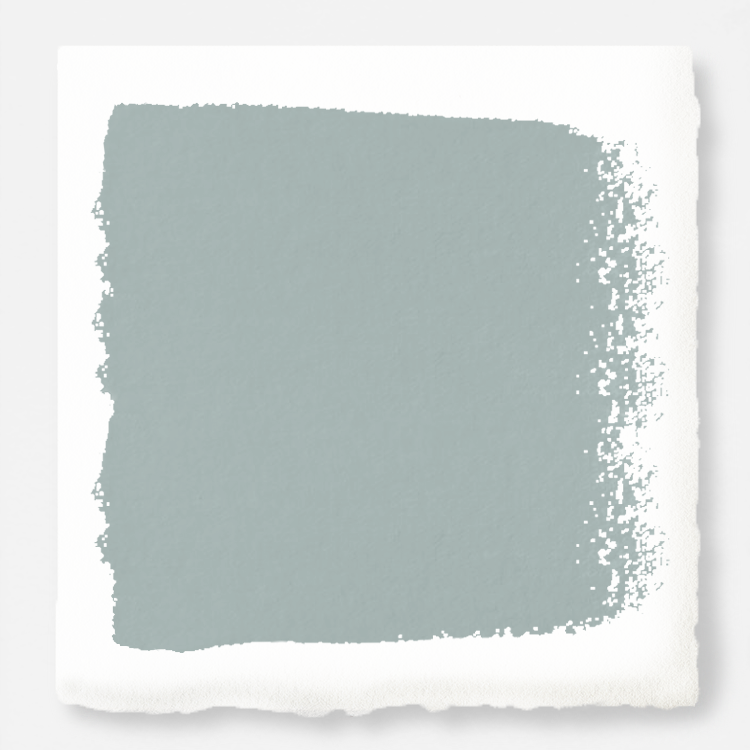 Joanna’s colors are all perfection and I think it’s especially smart that she partnered with Kilz, who makes the best paint primer on the market. I haven’t tried the paint yet, since it just came out but I can only imagine just how great it is with Kilz and Joanna collaborating. 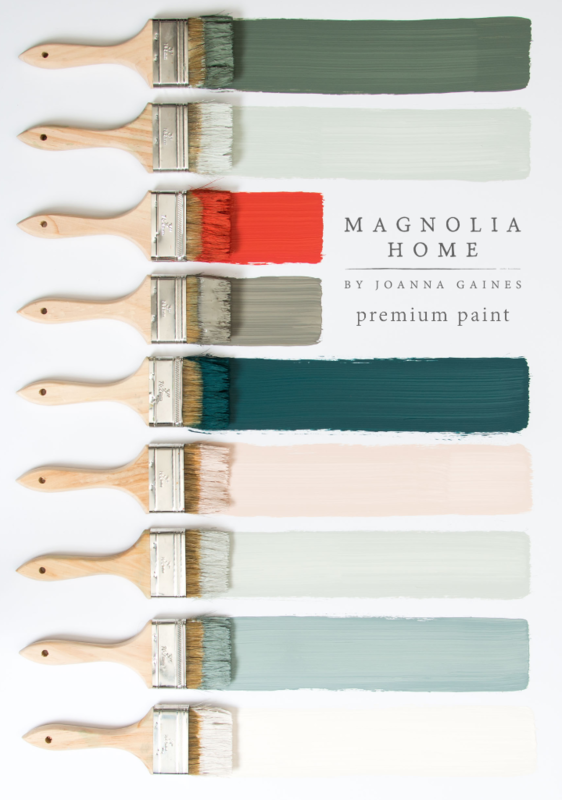 The paint is available at the moment only on Joanna Gaines online store called Magnolia Market here. I was reading that select furniture retailers may be carrying it down the line. Not quite sure what that means long term and since it just launched, it’s a little to early to see where it will be sold. I’m sure if it does well from the launch, a big box store will most certainly try and carry it. 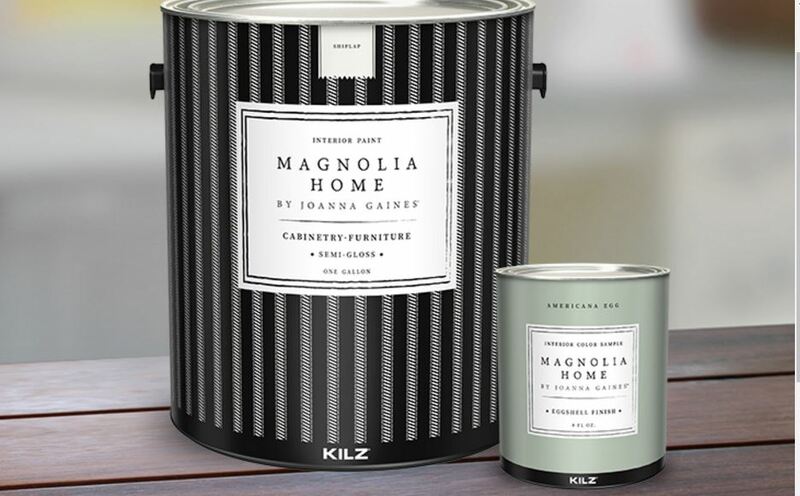 In the meantime, you can read all about the paint and order it online at Magnolia Market here. 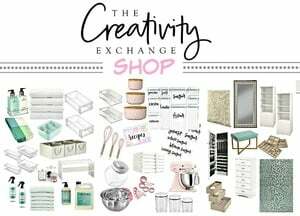 By the way, I have been sharing a lot of beautiful paint and design inspiration regularly on The Creativity Exchange’s Facebook page here, if you want to follow along! Thanks so much for stopping by friends! My can of Magnolia Green should be here tomorrow to test on lower kitchen cabinets. 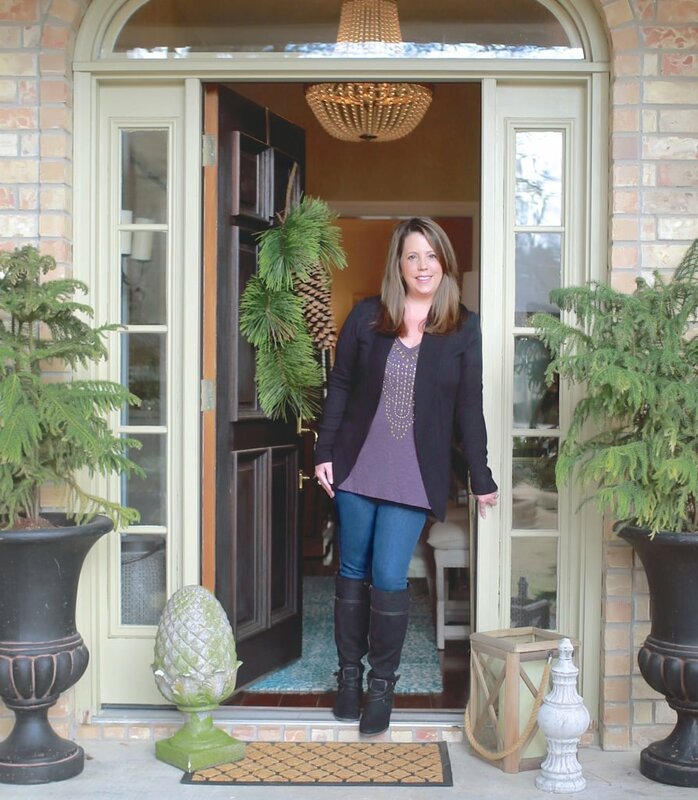 I love Fixer Upper too and am amazed at both Joanna’s talent and the ways they are expanding their brand – wow! 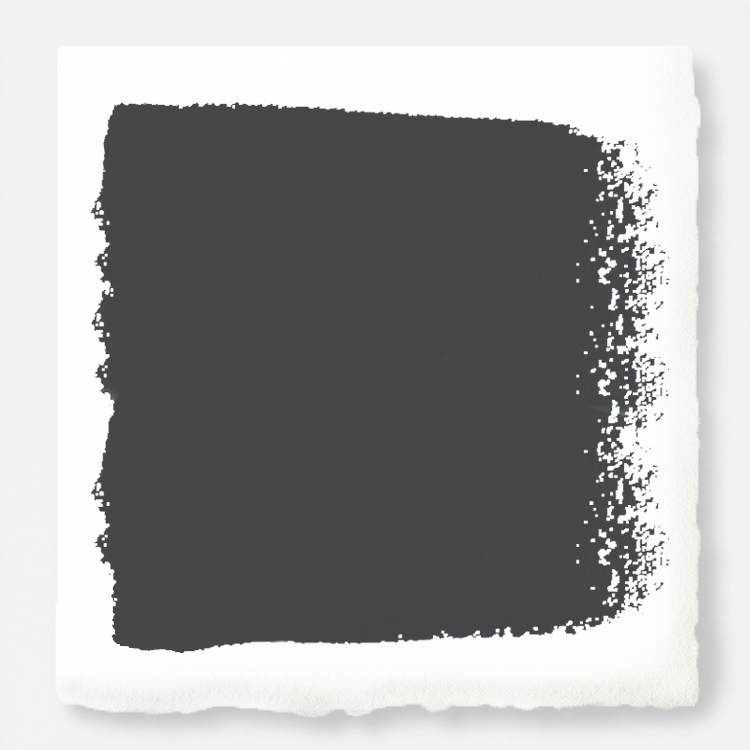 These are beautiful, calm, serene colors for the most part. I don’t really see much yellow undertones (which I don’t care for anyway) but would like to hear your thoughts on this. Are they cool or more balanced like some of the perfect neutrals you’ve shown us? Also you helped me awhile back with my master bath and asked me to let you know what I picked: Stonington Gray BM with SW Pure White trim. With my new black cabinets and almondish floor, brushed nickel fixtures, it pulls the perfect gray out of my 25 year old cultured marble countertops and jetted tub (could not afford to replace) in this huge bathroom with two windows and a skylight. I have teal and sea green accents. People have walked in and thought the counters were brand new!!! Thanks again so much for your help! Your blog brings such joy to my day? Would these work on a front door or just interior surfaces? The line is a mix of interior, exterior and cabinetry paint! The exterior paint would be perfect for you front door! I was at Magnolia this past Wednesday and they didn’t have the paint in stock yet, but are hoping to have it sometime in May. I was really hoping to see it in person. The colors look perfect! And I love Magnolia Market! Quick question @thecreativityexchange We are using Repose Grey in our home/Kitchen. We are looking to use the @joannagaines cabinetry paint collection for our cabinets and are struggling with True White vs. Shiplap as you can not buy the cabinet samples. Have you seen either? The shiplap appears more of a tan online but I hear it has more white tones. Any help would be appreciated before we buy 3 gallons! Thanks! Thank you! I think we will go with our initial decision to go with True White. We are using the BM decorators white for trim but we’re trying to find a color more specialized towards cabinetry paint. it’s nerve racking painiting our cabinets so we need all the help we can get. Have you used other interior paints for cabinets before? Oh yes! That’s all I use for cabinetry is a good latex from Sherwin Williams with Floetrol in it (extender/hardener). Last time we painted the cabinets over 10 years ago and they still look like they were just painted. If you mix in Floetrol with any latex, it makes it so durable! Hope that helps! where can we buy locally…Lowe’s, Home Depot? I live near Seattle. 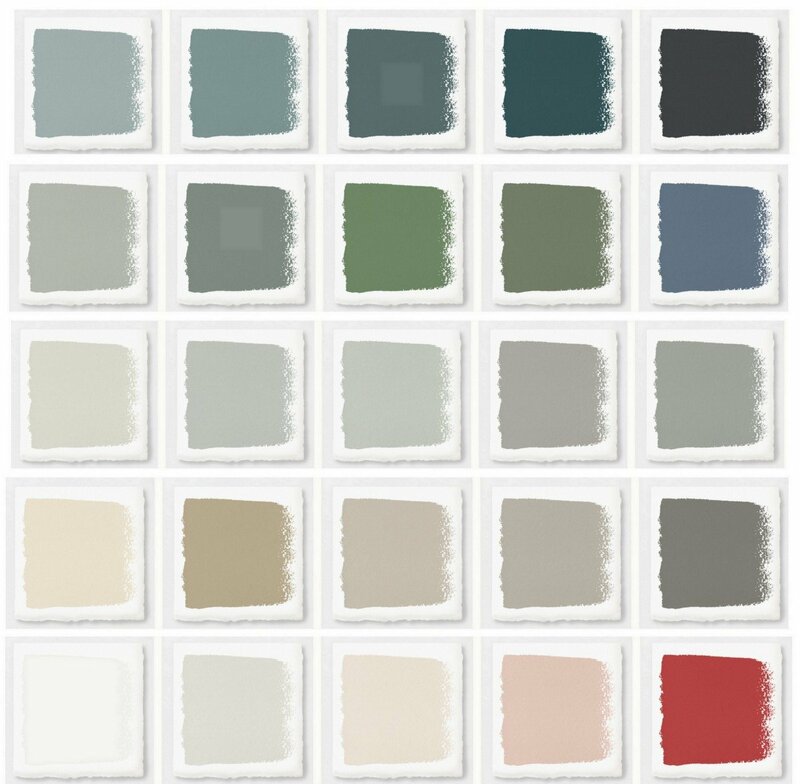 I’m curious and just order several peel and stick paint samples, but I only see an interior, trim and cabinetry and chalk paint line. I’m wanting to paint my front door. Do you think the cabinetry paint would be the right choice. I also am having a really hard time coming up with a color choice. Any advice would be great. The house is a 70’s Chicago red brick. I was thinking a dark color like the repurpose color. I’m horrible at picking out colors thats why right now every room in my house is blah neutral off white.